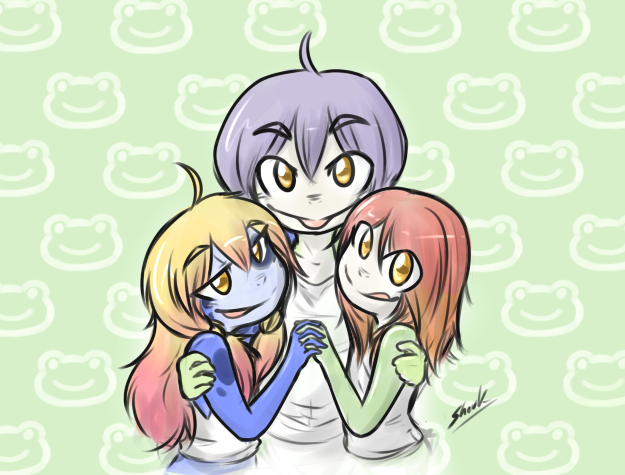 OMG so many froggy girls! Winning!!! OMG so many froggy girls! Winning!!! You're awesome, Shouk.